The Vanguard has obtained, through an SB 1421 request, the police records from the 2012 Glacier Point incident that culminated in the arrest and Tasering of two UC Davis students. The records include an approximately 20-minute video from the dash cam (officers did not wear body cameras in 2012), and extensive interviews with the officers involved and witnesses, as well as the official report from then Chief Landy Black. In late August 2012, the Yolo County District Attorney’s Office declined to file charges against the UC Davis students which had included a felony resist arrest (PC 69) against the male and misdemeanor charges with interfering with the officers. However, Chief Black did not sustain the charges for use of force or biased policing (both individuals were African American). 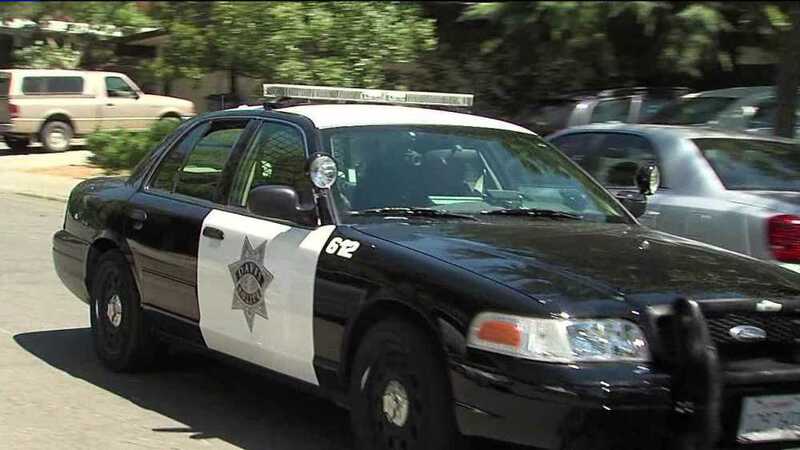 In May 2012, two UC Davis students were involved in an incident that started as a disturbing the peace incident and ended up with one of the students being Tasered by the responding officer. Officer Benson responded to a 911 call in which the caller reported observing a male and a female in an argument and then a physical confrontation. During this time, the Davis police officers said they were struggling to get (the male) under control. In the meantime, (the female subject) also interfered with the police’s efforts. “Despite numerous requests for her to keep her distance and not interfere, (the female subject) interfered by physically placing herself in close proximity to the struggle,” the police report. The female in an interview with the Vanguard in August 2012 gave a different account of the incident. While Chief Landy Black did not sustain the allegation of excessive force, the new documents make it clear that he did not believe that Officer Benson handled the situation appropriately. “To begin with, and actually setting in motion a cascading series of questionable actions and interactions, Officer Benson made a poor decision-a judgment error that contributed to and compounded subsequent decisions-making errors; each contributing to and compounding subsequent decision-making errors, until a rather routine disturbance call became rife with bad outcomes stemming from bad decisions and poor judgment,” Chief Black writes. This is a critical error, because when he mis-prioritized the call, he initiated a code-3 driving response without meeting “any of the four possible criteria required…” in the DPD Manual. Writes Chief Black: “Mis-assessing the priority he would assign to the call response and electing a code-3 response increased the “adrenaline charge” beginning to affect and infect Officer Benson. The self-induced, higher intensity of the call acted to limit the response alternatives Officer Benson would be able to be cognitive of upon his arrival. Still this did not constitute unlawful uses of force, according to Chief Black at the time and in a follow up conversation with current Chief Darren Pytel. He sustained the complaint for General Conduct, Rude Conduct, and Language. But Chief Black does not sustain the complaint for either use of force or bias.